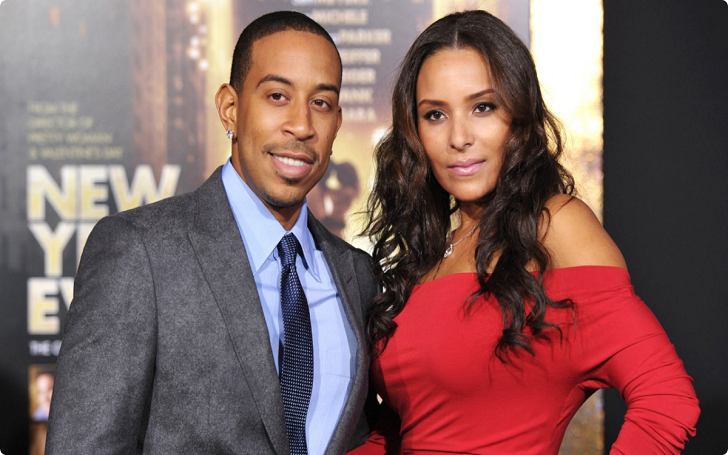 Ludacris and his wife Eudoxie Mbouguiengue aka Eudoxie Bridges have celebrated her birthday on Monday, May 14 and through a candid birthday post, the model has revealed that she suffered a miscarriage earlier this year. The post features a cute photo of the adorable couple at the Painted Duck in Atlanta, Georgia, and the birthday girl writes a lengthy, heartfelt message about her miscarriage, thanking God despite the loss. Lord, I thank you for the gift of life. This year didn’t necessarily start off right for us. I had a miscarriage and needed to have surgery. It was very easy to complain and self pity but I refused to let the enemy win. I stayed faithful and prayed up. I spent hours focusing on the many ways the Lord has blessed me. How could I complain when God has blessed me with the opportunity to already experience motherhood? I’m sharing this with you all to remind you to live in gratitude. When the enemy tries to knock you down, get even closer to your faith. My faith has been tested many times throughout my life but I’m only getting stronger. Life will not always go as planned and keeping a positive and grateful attitude will only bring more and bigger blessings. Thank you God for your favor over my life. Thank you for my beautiful family and friends who have been so supportive. Thank you for another year!! ?????? Ludacris posted the same photo captioning it, "Of course I let her win. That’s what loving husbands do." Of course I let her win. ?? that’s what loving husbands do. ???? 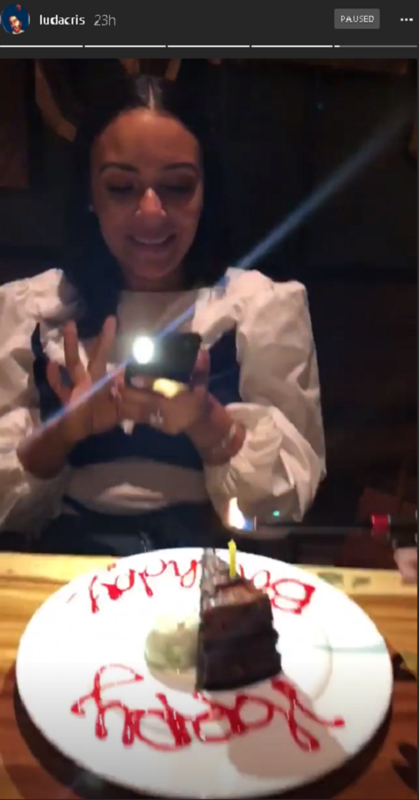 Ludacris also posted a sweet Instagram story featuring his wife's birthday celebration with a huge pool table with soccer-ball sized pool balls, some air hockey, of course, a beautiful birthday cake. The couple has been married since 2014 after five years of dating. They shares a two-year-old daughter named Cadence together. Ludacris also has three children from his previous relationships. He previously had affairs with Tamika Fuller (2013), Gabrielle Union (2005 - 2007), Christine White (1999 - 2007) and Shareefa.